On the Frontline of Health: How AI and digital innovation can democratise healthcare | The Forum Network, hosted by the OECD: Shape ideas. Shape policy. Shape the Future. 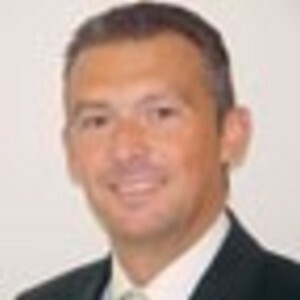 Zeger Vercouteren, VP Government Affairs and Policy for Europe, Middle East, and Africa, Johnson & Johnson, explains how artificial intelligence and machine learning could bring better and faster treatments to more patients. What if artificial intelligence (AI) could one day diagnose your illness before you even had symptoms? 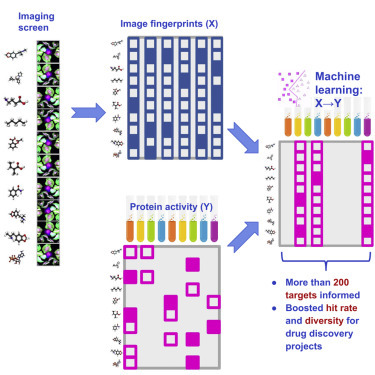 Or dramatically speed up drug discovery through machine learning? 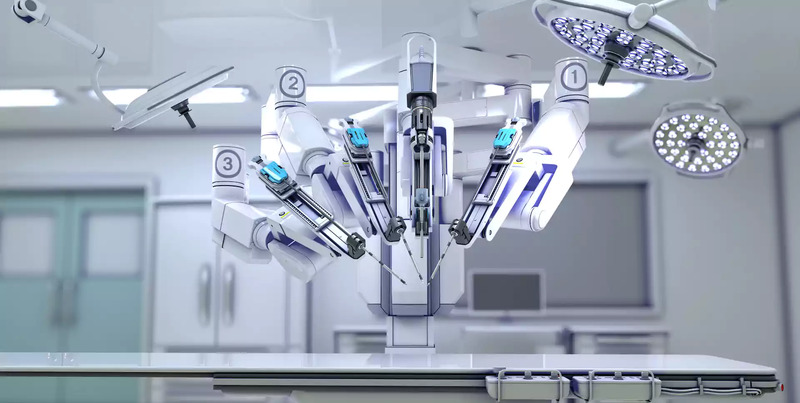 What if robots could learn to support surgeons to make surgical procedures more precise and effective? All of this is what we are already working to develop, and more. For over a century, Johnson & Johnson has been pioneering and partnering for world-changing, mind-opening solutions, always putting people first. We know that good health is the foundation of a vital and vibrant society. Now, we are in a period of unprecedented disruption and opportunity and we have a responsibility to lead the next frontier of health. The very definition of care is evolving and expanding. Technology is allowing us to deliver care in groundbreaking new ways. We are on the verge of a digital revolution for better outcomes in healthcare. A more human-centred approach to care will mean effectively managing health literacy and patient data; exploiting the potential of “big data” as a resource to advance healthcare research; and designing innovative payment models with value-based incentives for medical solutions. Thanks to sophisticated new technologies that enable machine learning, finding new drugs could become much faster; this research currently takes us years, digging through vast amounts of data to find the chemical compounds most likely to target a disease before even beginning to test their effectiveness. Scientists are speeding up the process by taking hundreds of thousands of snapshots of diseased cells exposed to specific compounds to see how they react. 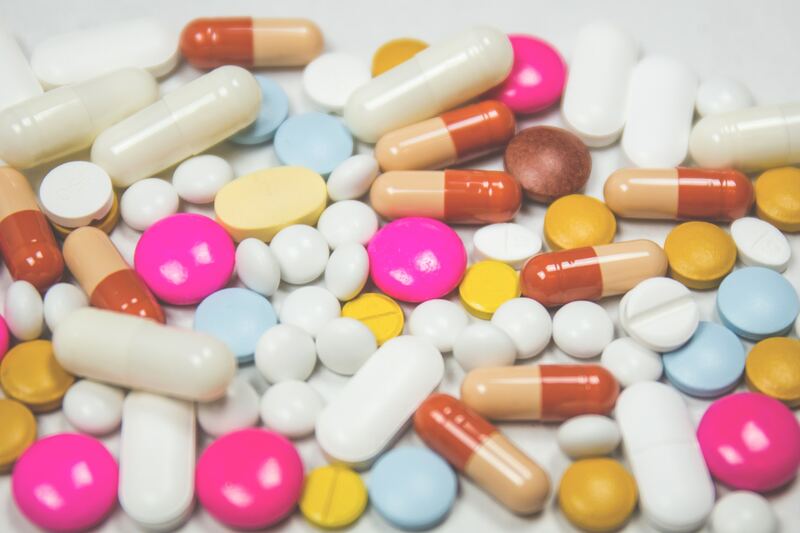 These snapshots are then fed into software programmes to predict how other types of cells might react to the same compounds, making an important first step towards new drug discoveries. We are currently developing technologies that could treat people with Alzheimer’s, and maybe even predict dementia. How do we do that? There are over 400 quantifiable variables in a person’s speech, such as complexity, articulation and content, and using digital technologies we can analyse them in patients with Alzheimer’s, Parkinson’s and multiple sclerosis to uncover relevant links. Another exciting example is how surgery can be digitalised to improve access to it. By including every step of a procedure in an app and developing AI-based technologies to support surgeons, it is possible to make best-in-class surgery available to more people in more places, thus democratising it. These machines could already help surgeons distinguish sick tissue from healthy, locate nerves and blood vessels and plan surgeries based on this information. Building on this and learning from more data, these technologies may be able to communicate patient needs to surgeons before they even get to the hospital, guide them in unexpected situations and even tell them where and how to cut. But we do not stop there. AI could also help new parents have more restful nights by monitoring their baby’s unique sleeping and breathing patterns and keeping parents informed about their child’s health. These tasks can all be performed by a wearable device that tracks vital signs, paired with an app that gives recommendations on the baby’s feeding and nap needs based on age and development. In light of these quickly evolving innovations, there are also growing ethical concerns about the role AI can play in peoples’ lives, particularly in sensitive areas such as healthcare. Some of these concerns raise profound questions around modernising health systems and the new skills needed for the health care workforce. At Johnson & Johnson, we take these concerns very seriously and are committed to partnering with policy makers and civil society to address them and build a common framework that places human life at the core, enables trust, and regulates AI adequately without hindering innovation. We have only just scratched the surface with some of the ways that the digital revolution is already impacting health, and we are working hard on finding innovative ways for AI to speed up our processes and make our health solutions even better. Alone, however, one person or company will not go far. We need more collaboration, an exchange of ideas and more innovative partnerships. That is why I am thrilled to participate in this year’s OECD Forum, which represents a unique opportunity to bring us together towards this objective. At Johnson & Johnson, we believe humanity’s best days are ahead of us, not behind us. We are committed to shaping the health of future generations by enhancing life at every stage with innovative solutions, from skin care to surgical solutions to treatments for cancer. Together, we will pave the way to a healthier future for everyone, everywhere by fearlessly being on the frontlines of health. Because it is the right thing to do; because health is first and everything else follows.